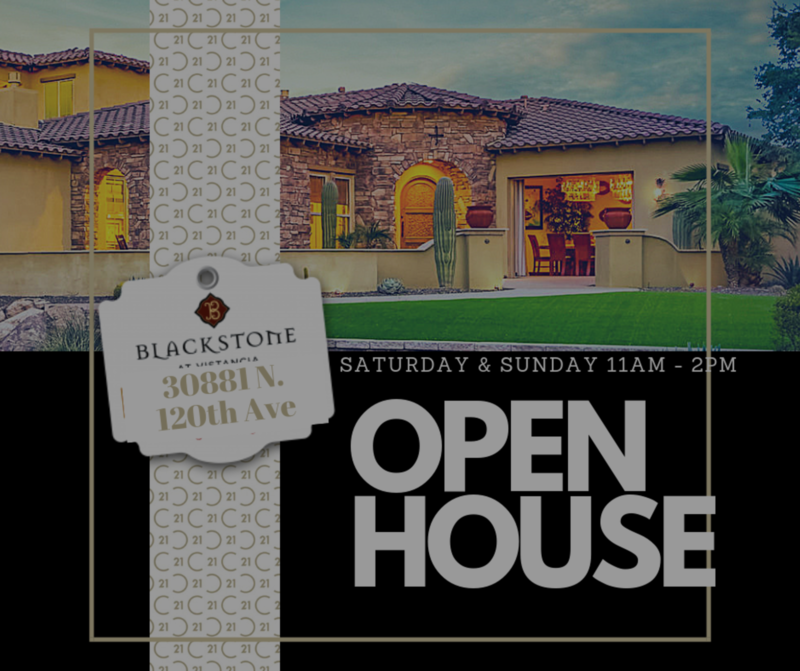 Come join us as we open 30881 N 120th Ave every weekend in February from 11 am to 2 pm! Located in the jewel of the Northwest Valley, Blackstone at Vistancia is a private, guard gated community that exceeds all expectations. We look forward to your arrival. Check-in at the main guard gate. Click the link below to read why Money Magazine Ranked Peoria, Arizona one of the nations TOP PLACES TO LIVE!